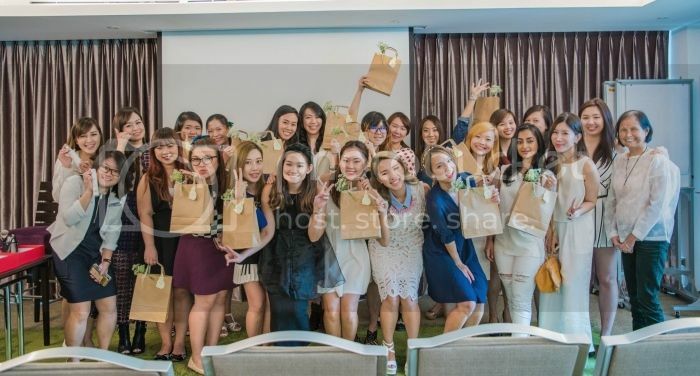 A fortnight ago, a few of my beauty blogging girlfriends and I held a beauty & fashion workshop at Park Regis Hotel with a group of lovely workshop attendees. 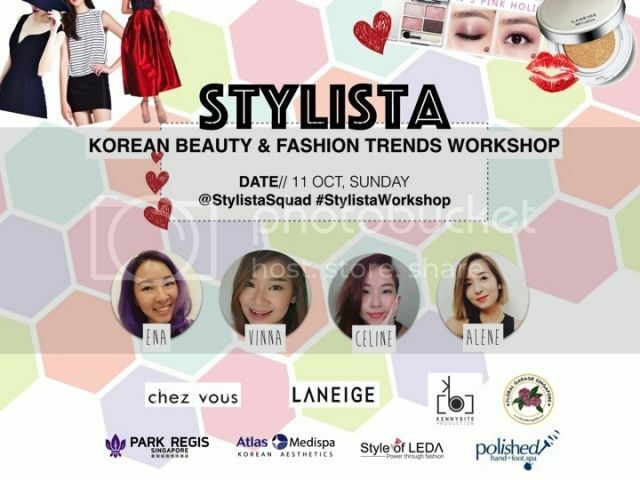 The idea of this concept was simple: we wanted to share the love for all Korean beauty and fashion tips we have learnt throughout our years of blogging with like-minded ladies in a very casual but comfortable environment.. so Park Regis Hotel came to mind! 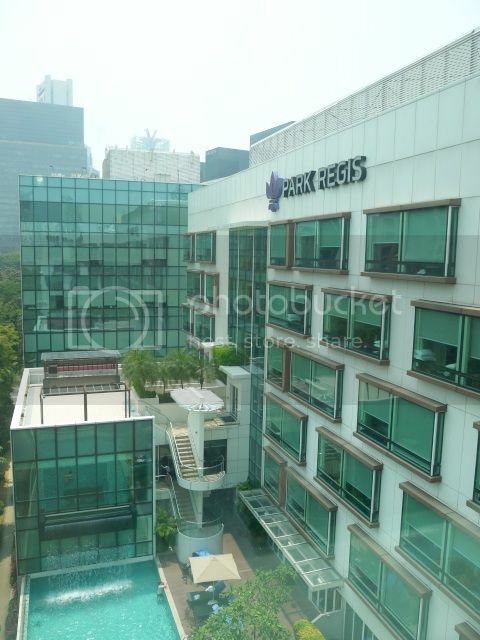 Conveniently located, Park Regis Hotel is just a short walk away from Clark Quay MRT Station with up to 202 modern studio guest rooms. 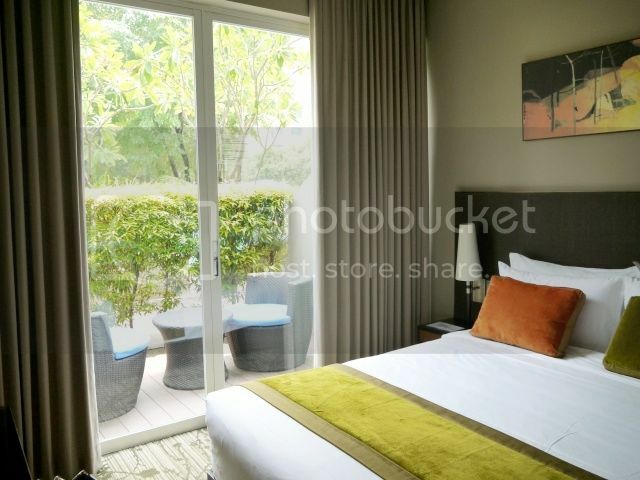 They are also fully equipped with amenities such as gym, swimming pool, dining restaurants, conference room etc.. perfect for couples looking for a stay cation to businessmen looking for a convenient location to stay! Comfortably snugged right between Chinatown and Clark Quay, one will never fear the lack of activities nearby from day ’til late night. because it is conveniently located right beside the swimming pool! Talk about the ultimate chillax spot! Check me in already please! 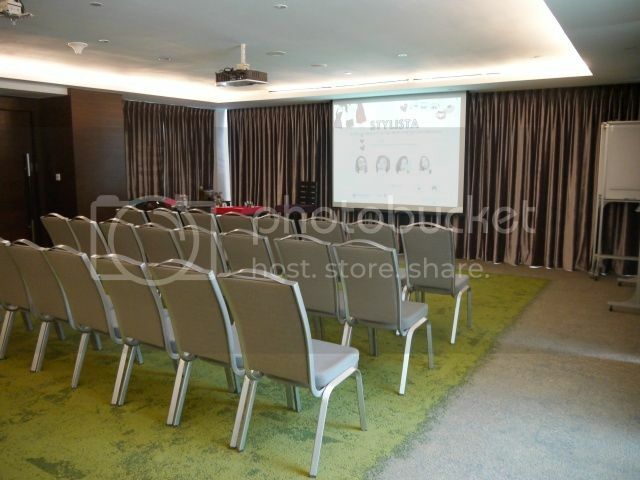 Park Regis Hotel had kindly allowed us to hold our workshop at their conference room: Melbourne Room at Lv2, that’s also located right beside the pool. 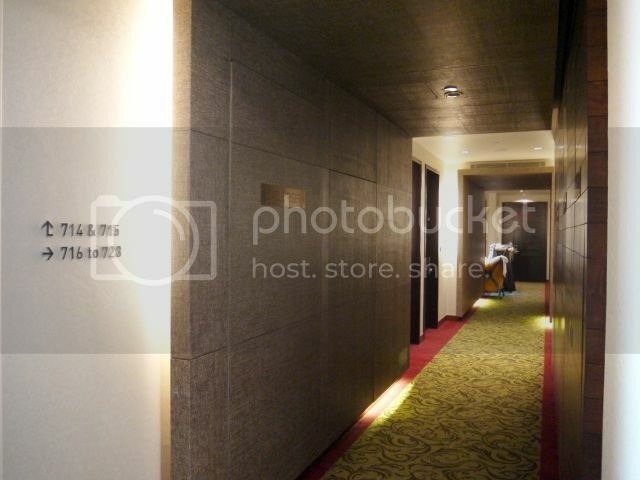 Love the spacious but modern room, and that the toilets and lifts are located right outside.. very convenient for all our guests. And with such a perfect venue set up for us, we were able to hold this beauty and fashion workshop without a hitch! 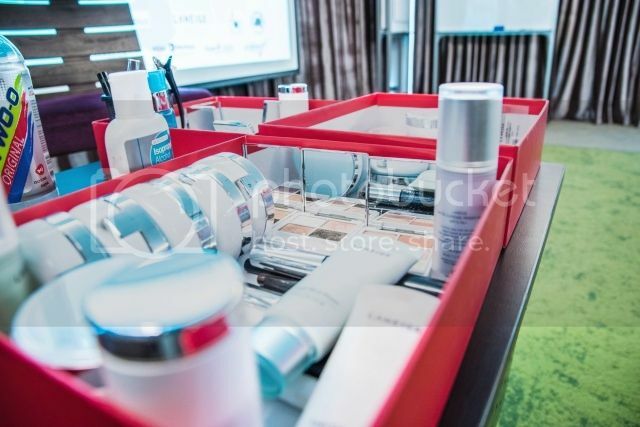 Before the makeup demo, Vinna was demonstrating on 3 simple skincare steps using products from ATLAS Medical Spa. 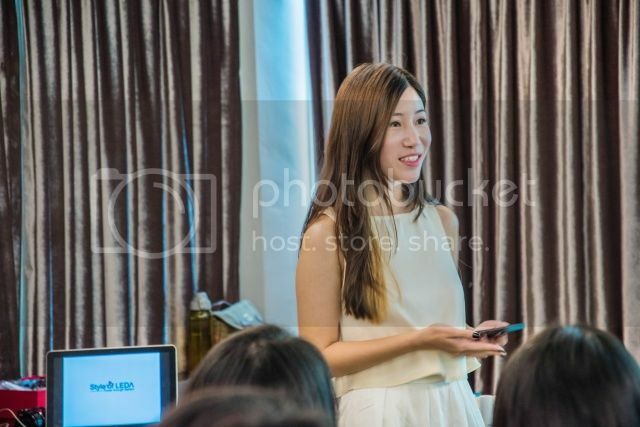 Using strategies derived from Korean Medical Aesthetics to give you quick results, ATLAS Medical Spa is where modern technology and pampering therapies meet to create a unique experience. 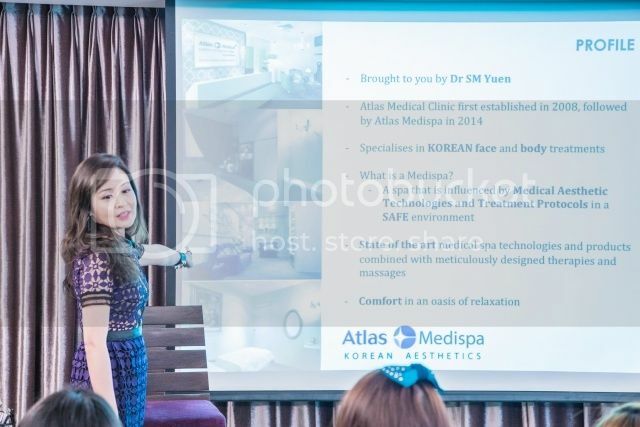 Here’s Lorraine sharing some of the many beauty services they provide at ATLAS Medical Spa, even to the extend of arranging a full package to cater to your needs should you decided to have plastic surgery done in Korea! I’ve also noted that every one of them have perfect baby smooth skin, I’m so envious! Moving on to makeup, it’s none other than Laneige of course! This famous K-beauty brand needs no further introduction, not at my blog especially since I started out beauty blogging as a Laneige Ambassador for them in 2014 🙂 I’ve had the opportunity to try out loads of Korean cosmetics and I dare say that Laneige still comes out as one of the top few, especially their two-toned lippies – got to have them all! Moving on to the Fashion category, we choose Style of Leda founded by my dearest girlfriend, Sydney! She has one of the nicest #ootds in our local fashion community.. if you only know the amount of hard work and effort she put into her fashion brand and shoots! So please support her ya?! 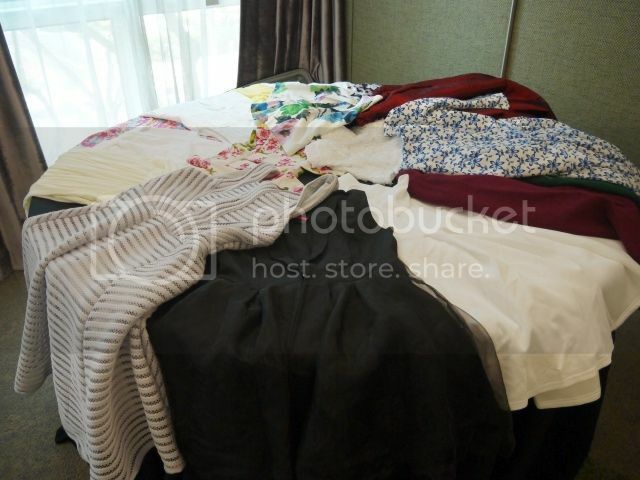 These were some of the items from her mini flea she had organised for our attendees. If you haven’t already realised, all of us were dressed in Style of Leda and I am super in love with the dress I picked! How can I forget Floral Garage? 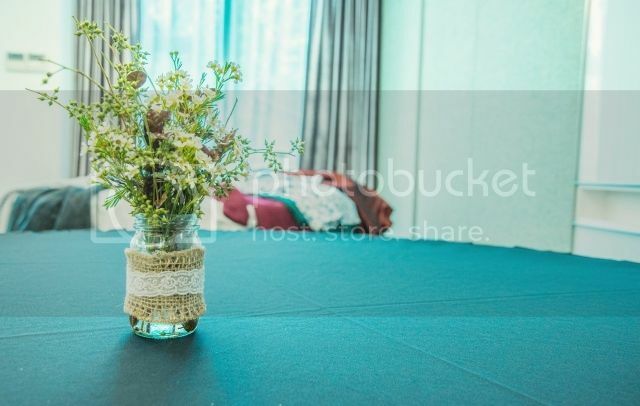 No event is complete if you don’t have some table flower arrangement to jazz it up a little. They are actually one of the cheapest florist in the market, with a variety of pretty floral bouquets for you to choose from. Be it for anniversary, events or any special occasion.. there’s bound to be something to tickle your fancy. 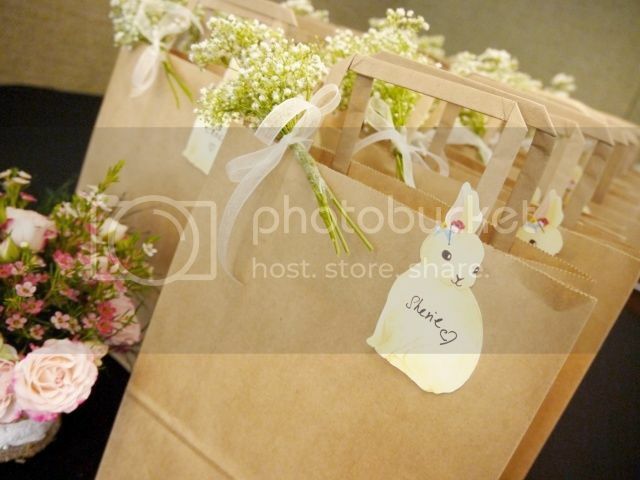 We were very thankful to have Floral Garage tie dainty little baby breaths to complement our goody bags for our ladies. Here’s also thanking Polished and Chez Vous for extending their love with our attendees. I hope you like what was in for you! All of the snapshots have been taken by our event photographer, Kennybite Production. Thank you for being there to capture this precious memories for us!